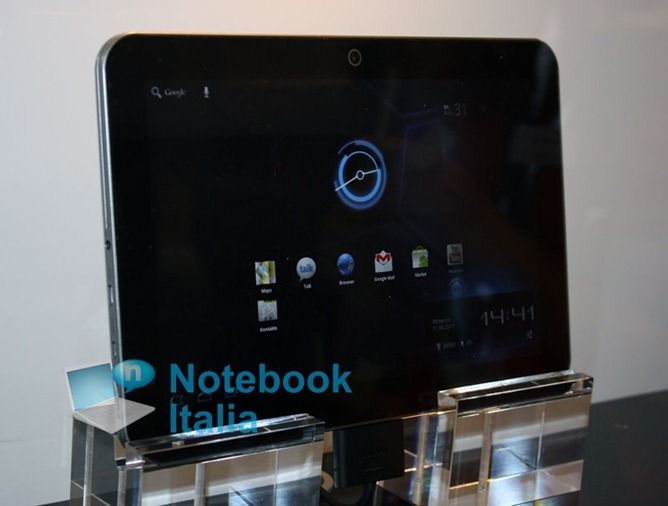 We got a look at the Excite 10 LE's at CES when it was called the Excite X10. Now, Toshiba is bringing the thinnest and lightest tablet* to the US market. The Excite 10 LE is identical to the Excite X10 aside from a couple of letters being rearranged. 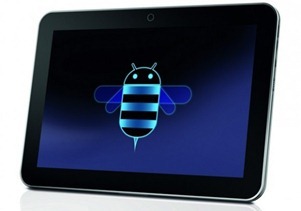 The slate still packs a "multicore" OMAP processor under a 10.1" LED screen. 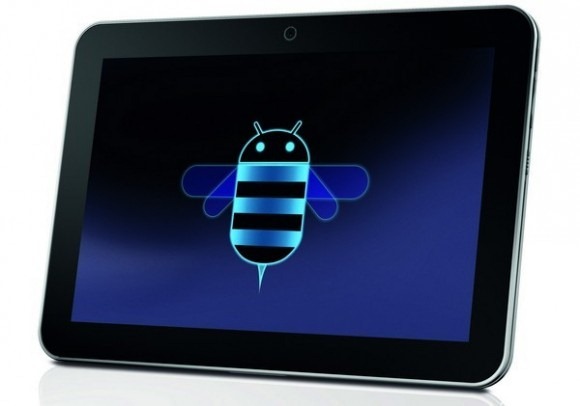 Unfortunately, the device will be launching with Honeycomb (3.2), but is "upgradeable to Android 4.0." 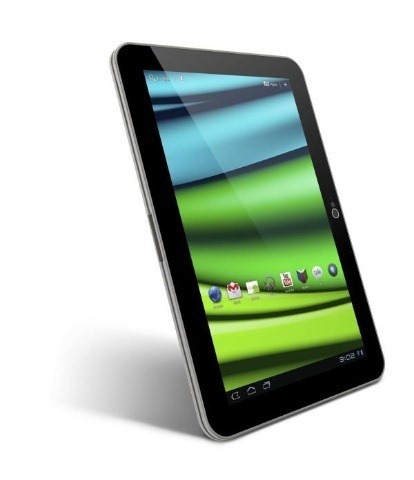 The Excite 10 LE is set to land on March 6th. 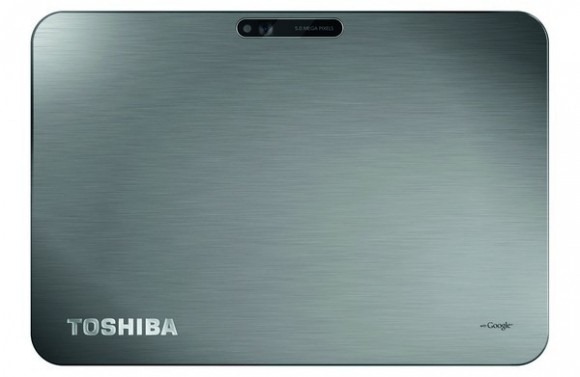 Back in April, before Toshiba had officially revealed the name of its upcoming tablet, one Babyfacemagee did some serious detective work to figure out that it would be called the Thrive - and ended up being dead-on. 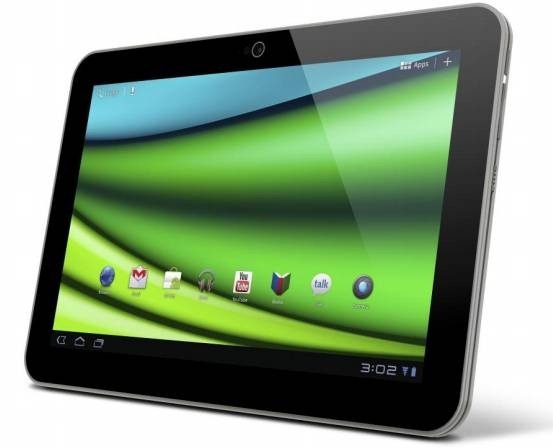 Fast-forward a few months, and we're hearing rumors of a new, slimmer, sexier Galaxy Tab-fighter from Toshiba. While we've yet to hear (or see) anything official from the company, Babyfacemagee seems to have come through with the name once again.